Gingerbread houses and gingerbread people are such a fun aspect of winter and Christmas. They are not only delicious, fun to decorate but make a great theme for activities during the winter months. 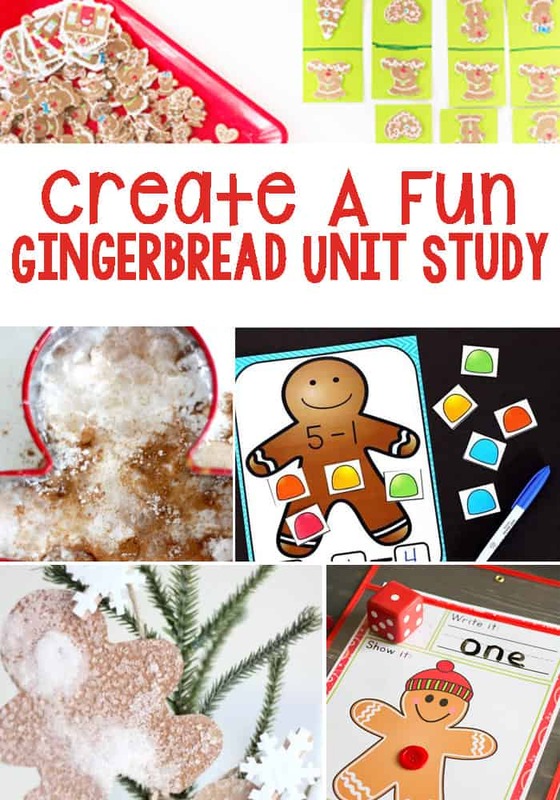 These activities include gingerbread themes for math, literacy, art & crafts, sensory and science. 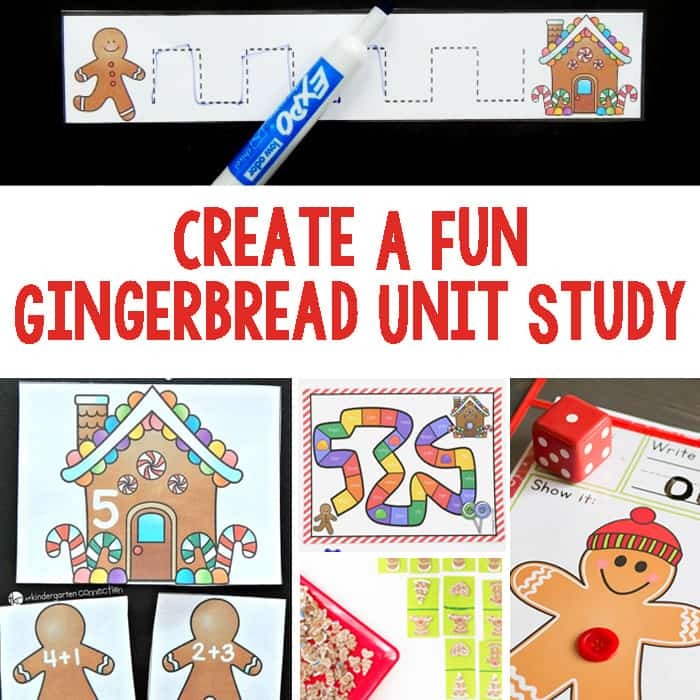 Everything you need to create a fun and educational unit study for kids! Patterns are a fun aspect of math that most kids enjoy. These Gingerbread Pattern Cards are perfect for Winter and would be even more exciting to use gum drop candies to finish the pattern! These Gingerbread Subtraction Mats are absolutely perfect for kindergarten or first grade morning tubs. The pack comes with the gum drop counters too! Gingerbread men live in gingerbread houses and this addition game has both! It is a simple addition activity is great for group work or individual play! This gingerbread and gum drop game can help little ones with counting and creating math grids. Any game with a die is a win in our book! Measurement is an important part of math. This Weighing Gingerbread activity is fun and helps teach kids the differences one thing can make when it comes to weight. Writing trays are one of my favorite literacy activities. It has the sensory aspect from the tray and filler but, like this Gingerbread Writing Tray, it has a theme with the opportunity to write the letters. Part of strengthening handwriting is mastering how to hold a pencil and follow along the line. These Gingerbread Prewriting Strips are perfect to help kids with this skill! 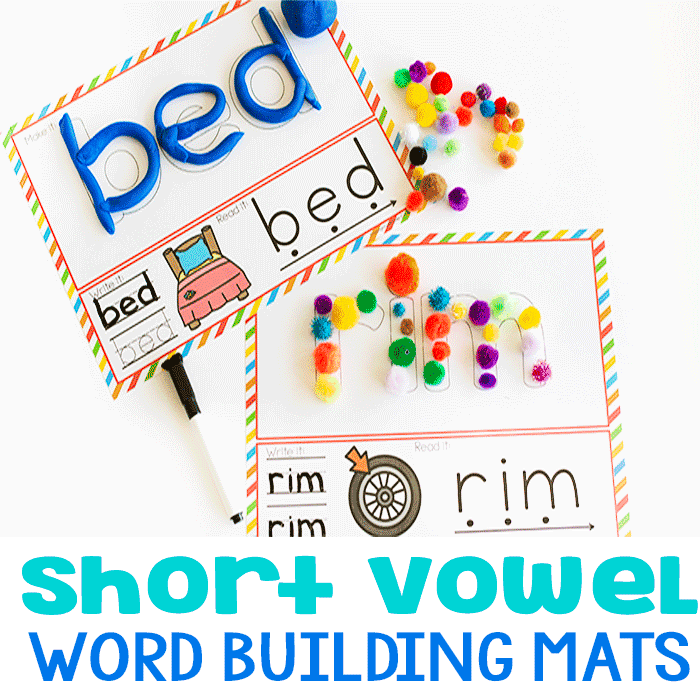 Learning initial sounds can be confusing for some kids but definitely fun at the same time. Especially with something as fun as this Gingerbread Puzzle. Learning sight words has never been so fun as with this Gingerbread Sight Word Game. The best part is it is editable so you can add whichever words your kids are working on! We love using themes to make our own books, like this Gingerbread Man Book Making activity. My favorite part about book making is it can be adjusted to the level of the child, whether it be adding illustrations or creating the story itself. 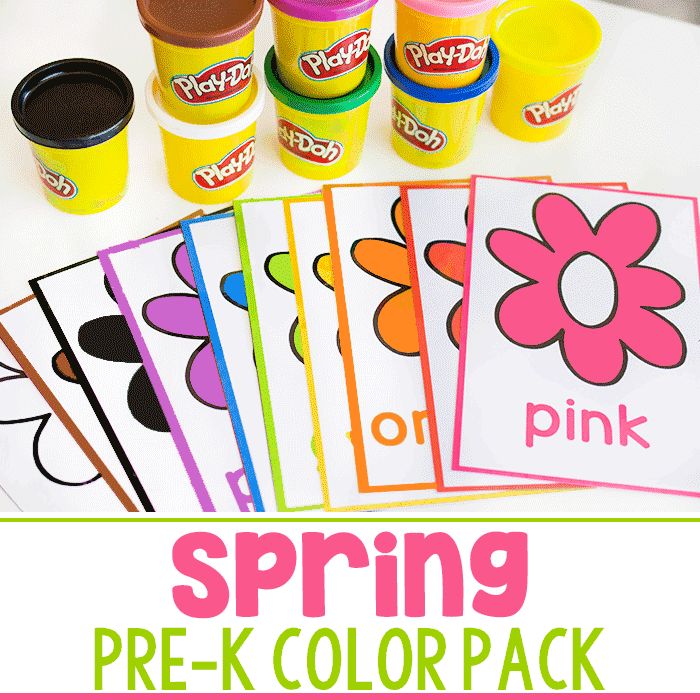 This activity is perfect for kids who love to be creative. Setting up this Gingerbread Man Invitation To Create is simple and can lead to strengthening creativity so easily. A super cute gingerbread paper ornament that is easy to make and fun for kids to decorate. Plus, it doesn’t cost much at all to make! 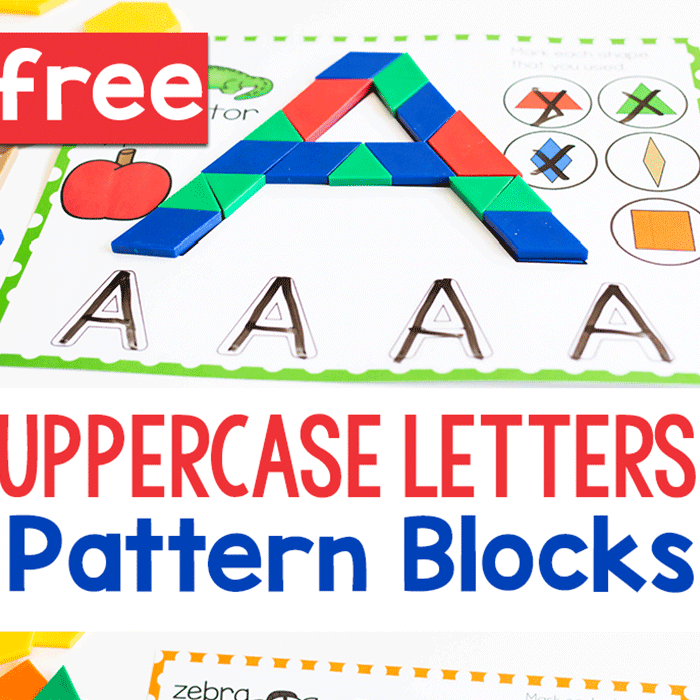 This is a super cute activity that can be used over and over and over. Kids can use the provided pieces to create a gingerbread friend, create stories, and more! Puffy paint is so much fun. These gingerbread men and houses are a perfect recycle craft with the beautiful addition of the best paint ever! The best gingerbread houses are ones that you can play inside. A DIY Gingerbread house that is candy free and a fun place to play! Play dough is a fabulous tool for helping to learn such things as counting and forming shapes. This gingerbread man and gumdrops play dough mat helps with both! Rice is fabulous and fun to use as a filler in a sensory bin. Making it scented adds even more sensory elements to the activity just like with this Gingerbread Scented Rice. This fun sensory activity includes touch, scent and more. This is not your average gingerbread craft this is a gingerbread sensory activity! Sensory bags are great for kids from babies to teens. This Gingerbread Sensory Bag has so many fun elements and a squishy texture without creating a mess! Gingerbread is a fabulous smell. It is one of the best for the holidays. This Gingerbread Play Dough is a scented sensory activity that is perfect for the holidays! Just because it may be cold outside doesn’t mean that ice isn’t fun to play with. This science activity is all about melting ice, but in the shape of gingerbread men! Building a Gingerbread House is more than just frosting and candy. This Edible STEM activity connects the fun of the holidays with a lesson in building. Science is so fun because the results can be different depending on what is used. This Gingerbread Science experiment helps show kids that different substances can result in different reactions. Simple reactions never get old. This activity has a reaction that your kids may have seen but not with the smell of delicious cinnamon. Growing salt crystals is a fun way to make ornaments but this gingerbread version is even more adorable! Kids will love this.